In the coming century, sea-level rise will affect coastal people and communities in both obvious and subtly ways. Worldwide, millions of people rely on breaking waves as a source of recreational opportunity that drives a multi-billion dollar industry and defines the ethos of many coastal places. It has been suggested that rising sea levels will impact water quality, but these impacts have not been quantified. Numerical models can predict the relationship between breaking wave height and water depth, but extrapolating these models to predict wave quality along future coastlines is impractical. Surfers observe wave quality in order to optimize their surfing experience; they have been described as amateur oceanographers and meteorologists because of the acuity of their individual and collective attention to the interactions between swells, winds, tides and coastlines. This insight, colloquially referred to as Wave Knowledge, accumulates over lifetimes and across both generations and oceans and thus represents a significant repository of local knowledge of coastal oceans worldwide. By collecting this knowledge, we develop a prediction of the impacts of sea-level rise on wave quality. 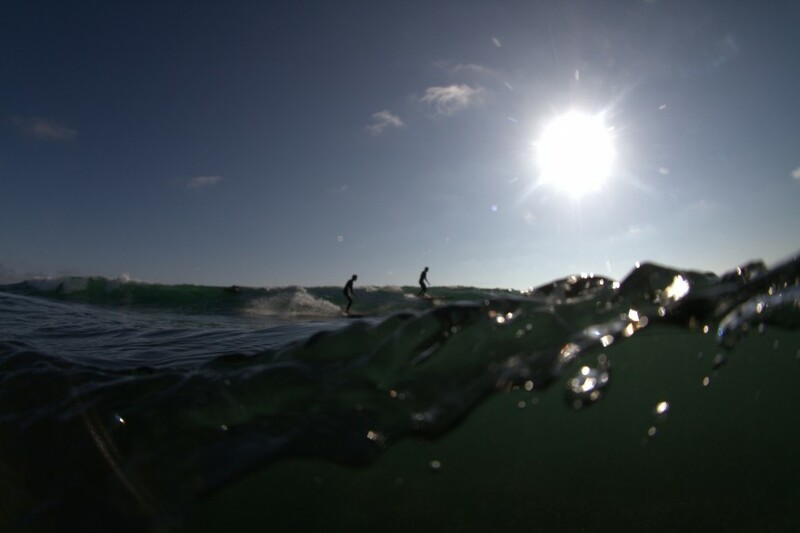 Results suggest that more than one thirds of California’s surf-spots are vulnerable to rising sea level, while a slight fraction of the state’s surf-spots may actually improve. As coastal planners and decision makers prepare our coasts for elevated sea levels, understanding the impacts to and interests of surfers – a very significant coastal-user constituency – will be essential for preserving the character of many coastal communities. Dan is currently a postdoctoral scholar at Stanford’s Bill Lane Centre for the American West where he is investigating the implications of environmental change and coastal management on the value and vulnerability of waves in California. Following a foray into ocean and coastal policy as a congressional staffer on Capitol Hill, Dan returned to academia where he uses surfing as a lens through which to teach about environmental science, policy and resource management. 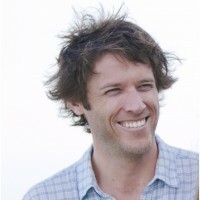 Dan’s dissertation, completed through the Emmett Interdisciplinary Program in Environment and Resources at Stanford University, examines the utility of surfers’ wave knowledge for informing coastal and wave resource management, uses that knowledge to predict the impacts of sea level rise on surfing and explores both the surfers connections to waves and to the ocean and the impacts on surfers when these connections are disrupted. Dan is a fifth generation Californian from San Diego where he grew up surfing, sailing and rock pooling. Trained as a marine biologist, Dan has worked and studied widely in California and Hawaii, as well as in Panama, the Galapagos and Antarctica and in the Caribbean aboard the Quiksilver Crossing.